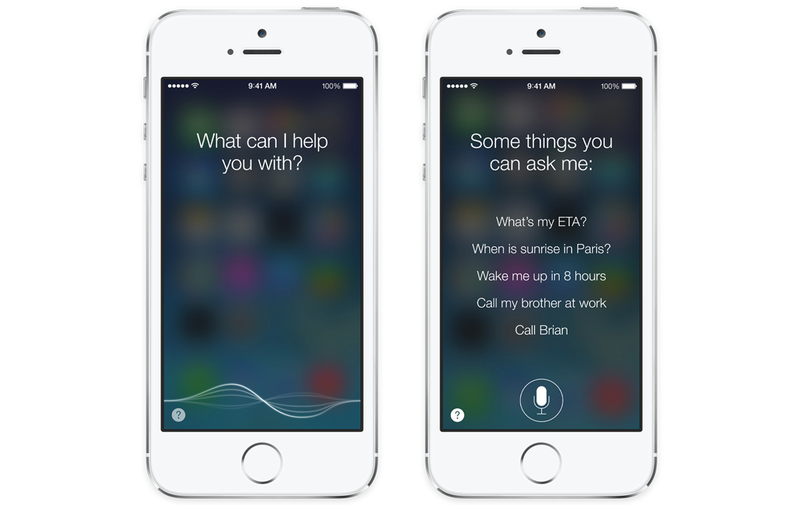 Siri Goes Handsfree In iOS 8 With The Trigger Phrase "Hey, Siri"
Yesterday's keynote by Apple at its Worldwide Developer Conference (WWDC) 14, was all about iOS 8, OS X Yosemite, and even new programming language called "Swift." There were plenty of new announcements but not so many that would get car tech enthusiasts' attention. There was, however, one piece of information that was just mentioned as a passing comment that got me interested and that's got to do with Siri. Apple announced that Siri will go handsfree in iOS 8. You will be able to activate Siri on your device running iOS 8 simply by saying "Hey, Siri." No need to hold down the home button anymore. In other words, your iPhone will have a ear out for those two words at all times (hopefully the battery life won't suffer much). Apple also mentioned that the activation voice command will be particularly useful when you have your phone plugged in your car. CarPlay, which is also coming soon from Apple, is very Siri-centered. So having handsfree ability to activate the voice assistant will definitely be useful while driving. This is an attempt to have people keep their hands off their iPhones while driving. We have already seen how CarPlay works so well without having to ever touch your phone. Now only if Pioneer Electronics took any cues from that for AppRadio Mode. Not much more information was given about Siri which is interesting. Maybe the big announcements will come when the next generation iPhone 6 is announced later this summer. Everyone is waiting in keen anticipation for that day to arrive. iOS 8 will be available sometime this Fall as a free upgrade for the iPhone 4S and above (sorry iPhone 4 users).